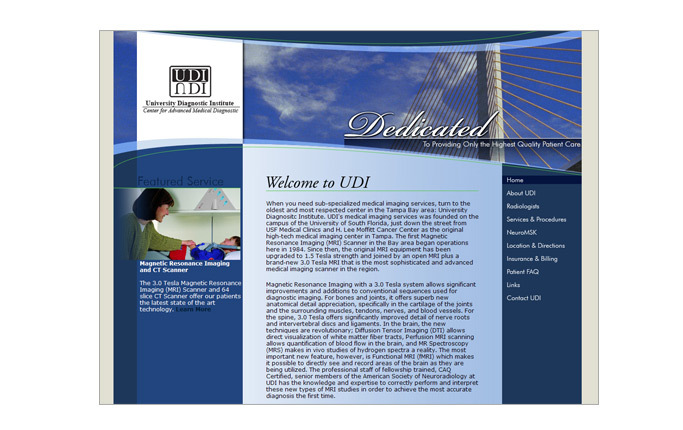 If you can dream it, our web designers in the Spring Hill area can make it happen! At ACF, we believe that web design is much more just having a website! 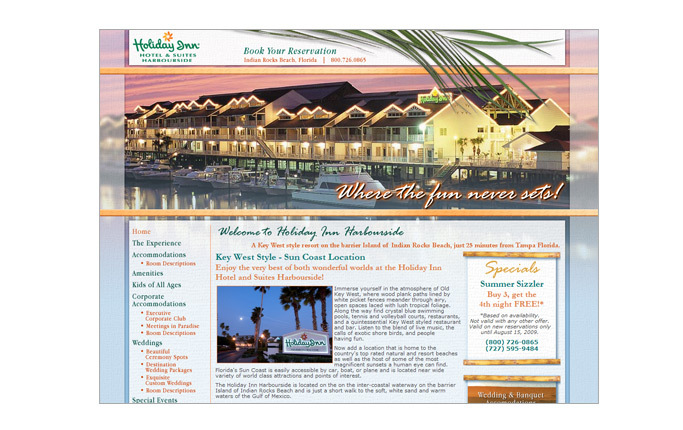 Your website is a critical piece of your marketing efforts and should be treated as such! 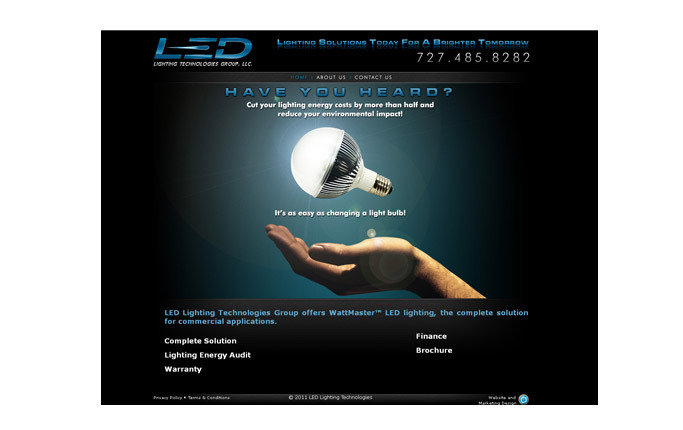 Our designers take the time to learn about your business so we can give you a website that works best for what you do. We take into consideration your brand and target market to make sure that your website is geared to finding the right kind of customers. We are designers and developers, not salespeople! With ACF, you'll never feel pushed into buying something you don't feel you need. 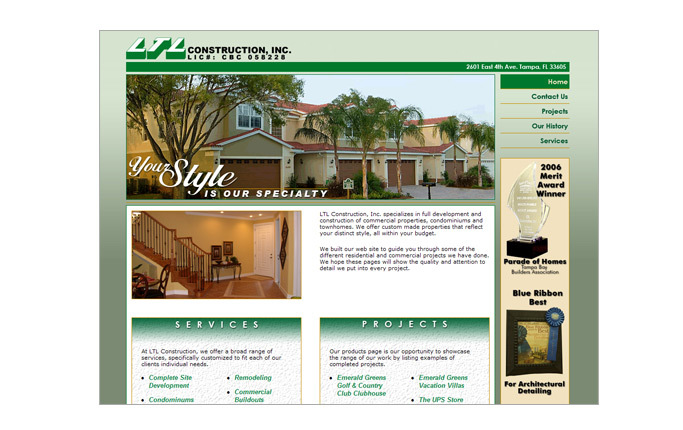 Our Spring Hill web design company will do more than just put together a website; we'll put together well thought out and interactive design that will benefit you and your customers greatly! 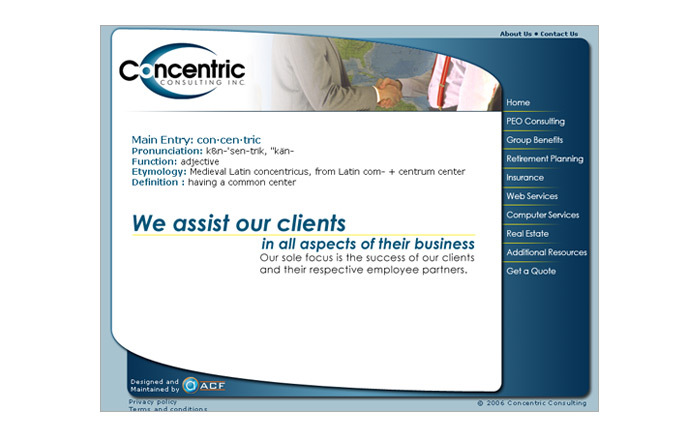 If you are looking for a different kind of Spring Hill web design company, choose ACF Consulting. 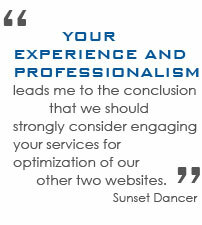 Our team believes that taking the time to get to know about your business will give you a much better end product. Our goal is to help your business succeed. We won't be satisfied until you are fully satisfied! 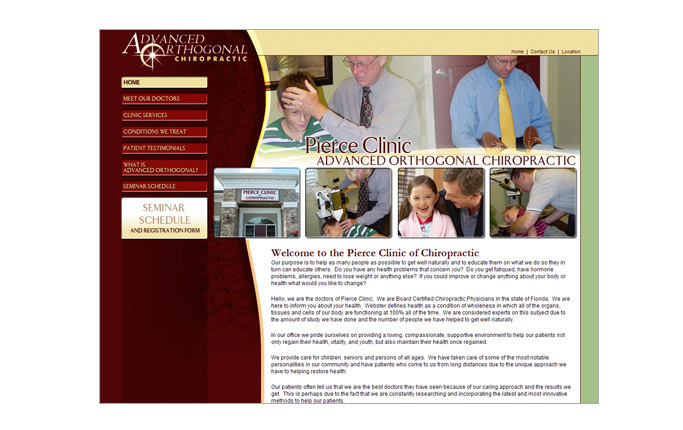 To learn more about our Spring Hill web design team, click here, contact us today! We would love to see how our services can fit into your business! Contact us today at 813.235.6357.